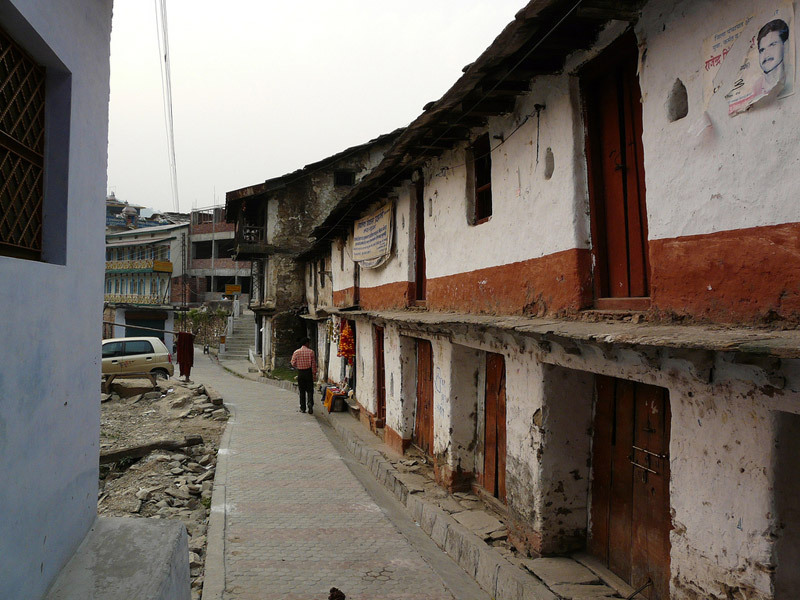 Ukhimath is situated at an elevation of 1,317mts above sea level in Rudraprayag district of Uttarakhand state. Ukhimath is also written as Okhimath sometimes. 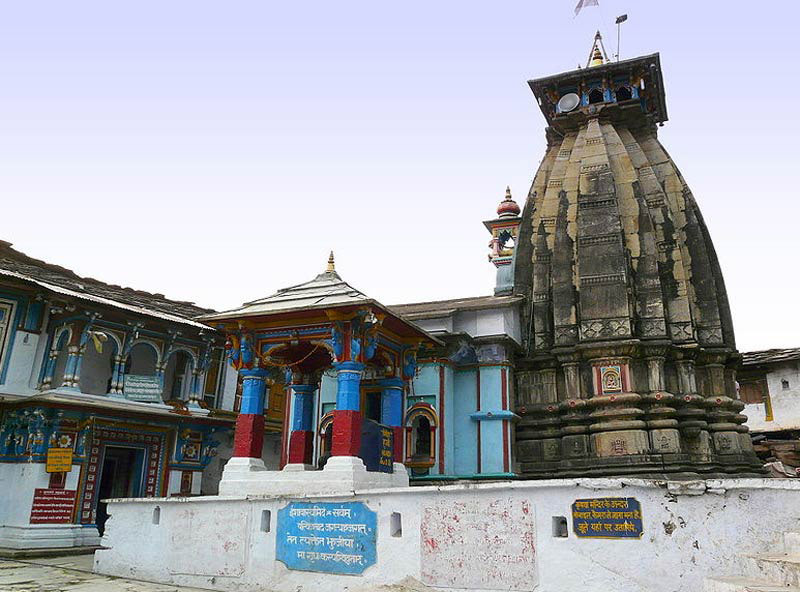 Ukhimath is the home of Lord Kedarnath and Madhyamaheshwar during winters. 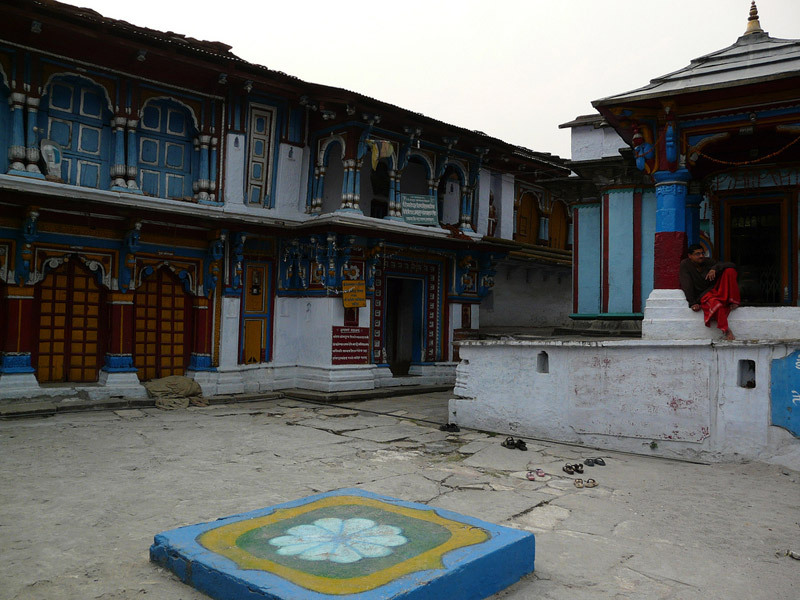 Worship is performed at the Omkareshwar Temple here during winters, when the temple of Kedarnath remains closed. 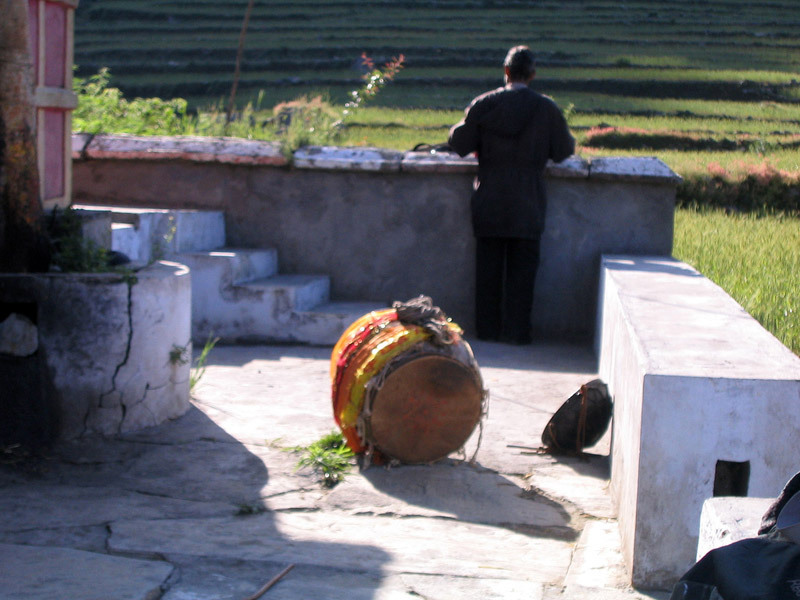 Ukhimath is mainly inhabited by the Rawal's who are the head priests (pundits) of Kedarnath. Snow capped peaks of the splendid Himalayan range are distinctly visible from Ukhimath. The popular Hindu legend suggests that it was here that Anirudh, the great grandson of Lord Krishna got married to Usha, the beautiful daughter of Banasura, the demon King. From then onwards the place came to be known as ‘Ukhimath’ the 'maith' or the maternal home of Usha. Ukhimath is dotted with several artistic ancient temples dedicated to Usha, Lord Shiva, Goddess Parvati, Aniruddha and Mandhata. The best time to visit Ukhimath is round the year. Carry light woolens in summers and heavy woolens in winters. 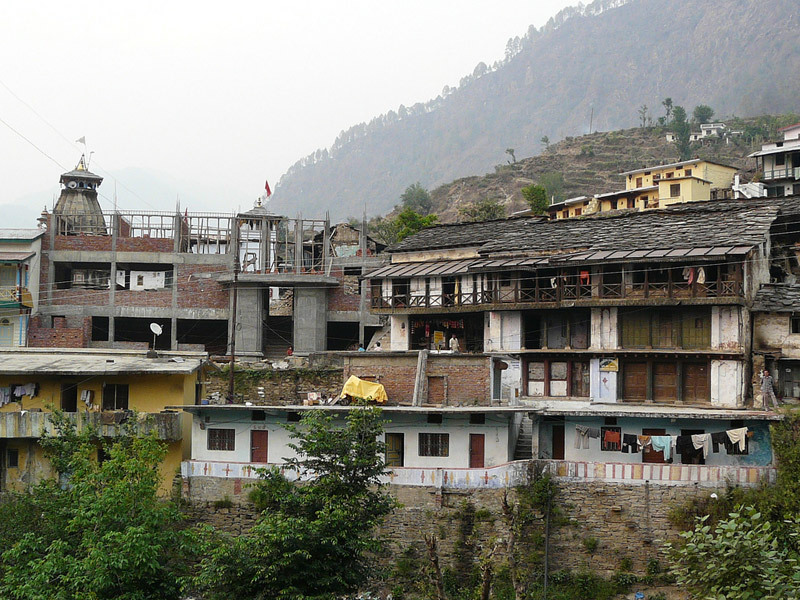 Ukhimath is situated on the road connecting Guptkashi with Gopeshwar. What is Ukhimath famous for? Ukhimath is famous among tourist as Temple. 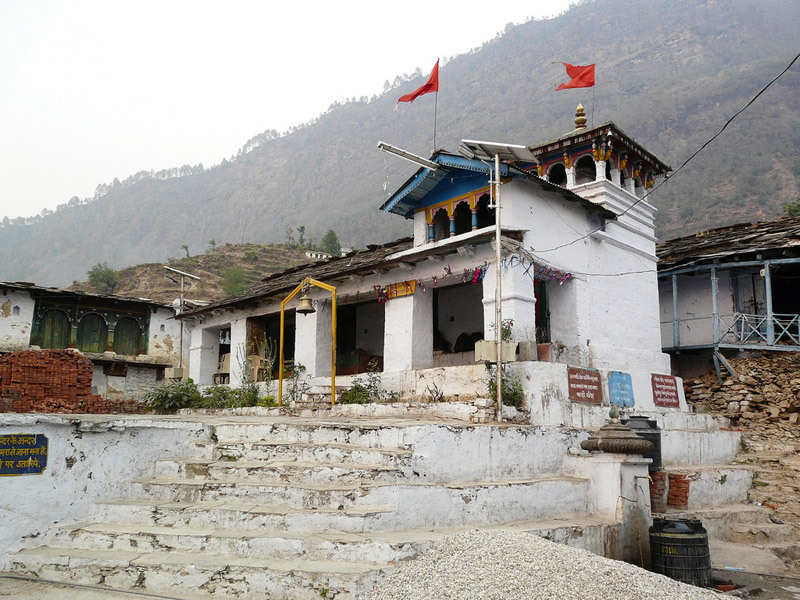 Ukhimath is popular destination for following activities/ interests - Char Dham Route, Others, Pilgrimage, Temples, Winter Char Dham. Travelling to Ukhimath in 2019? Contact us for planning your Ukhimath tour with best travel packages of as per your requirements!